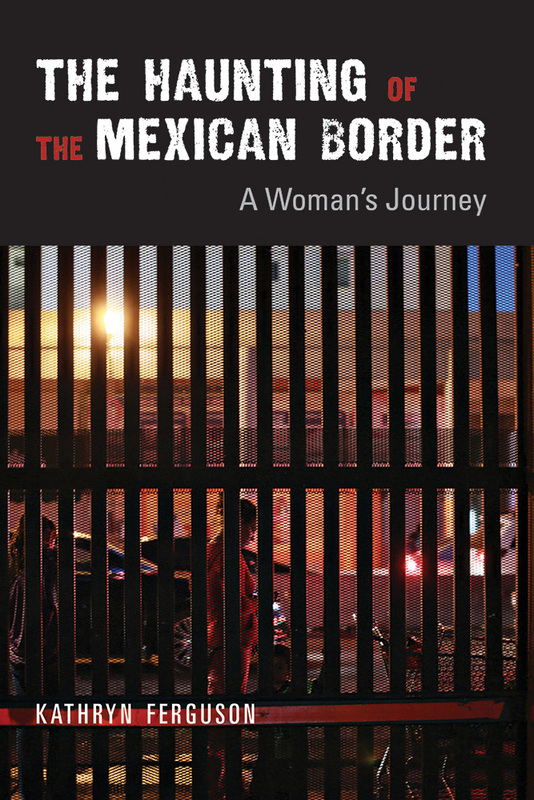 The Haunting of the Mexican Border is a woman’s view of the violence and generosity of the border. For fifteen years beginning in the 1980s, Kathryn Ferguson made documentary films in Mexico’s Sierra Madre. As she traveled south, she encountered people who were traveling north, and she learned that the border at which they converged was deadly. Drawing on her own experiences, this book explores how US immigration policies erode the lives of ordinary citizens on both sides of the border. A writer, filmmaker, and dancer, Kathryn Ferguson lives in Tucson, Arizona. She is a coauthor of the award-winning book Crossing with the Virgin: Stories from the Migrant Trail.